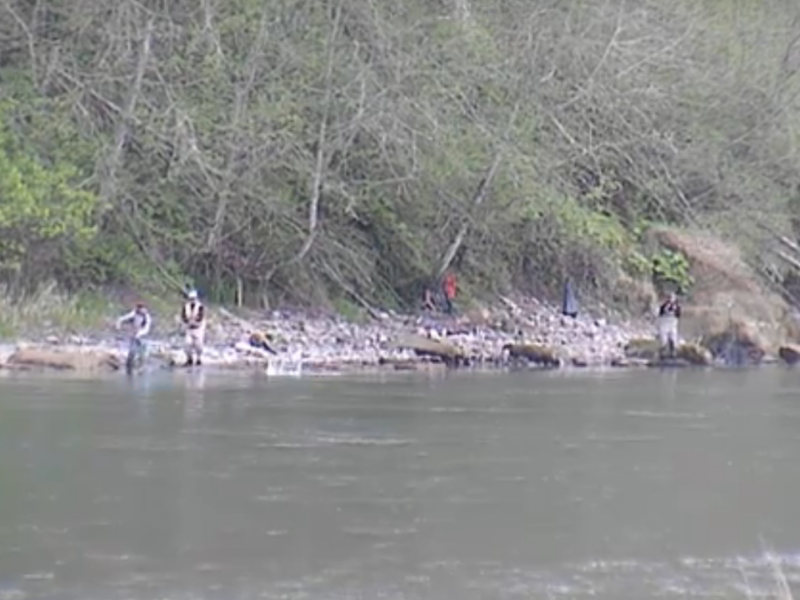 Some angler are getting some action in Aberdeen near the mouth and at the mouth of the Satsop. 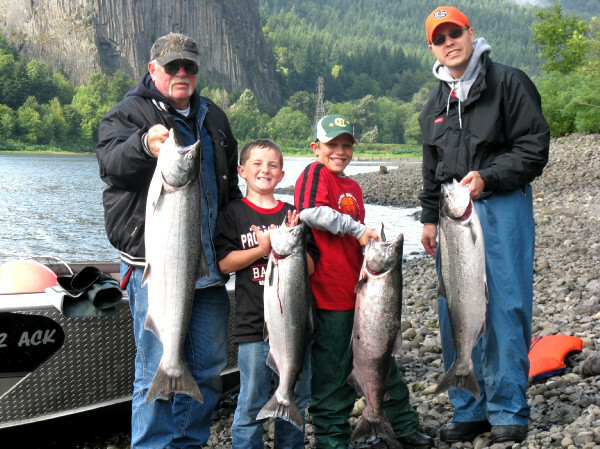 The Coho are coming up slowly but with a good rain, there should be a good push of fish coming up the river. In the upper reaches of the Chehalis, it’s still pretty dead. But should start picking up here pretty soon as well. 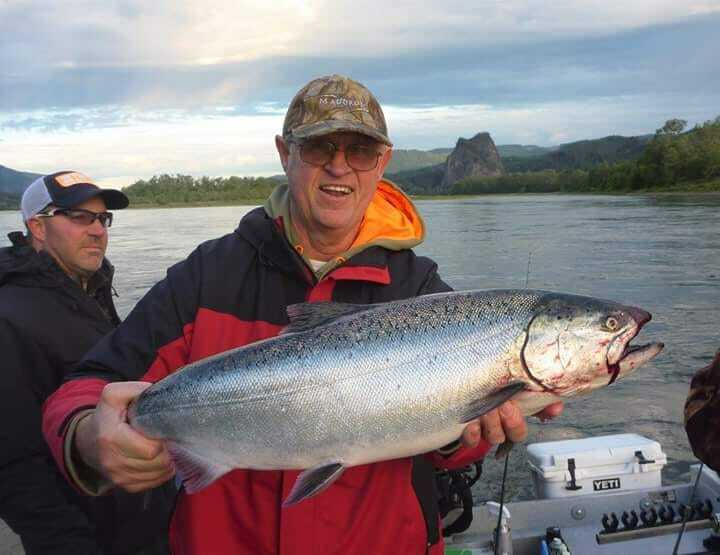 This concludes our 2014 Chehalis River fishing report.